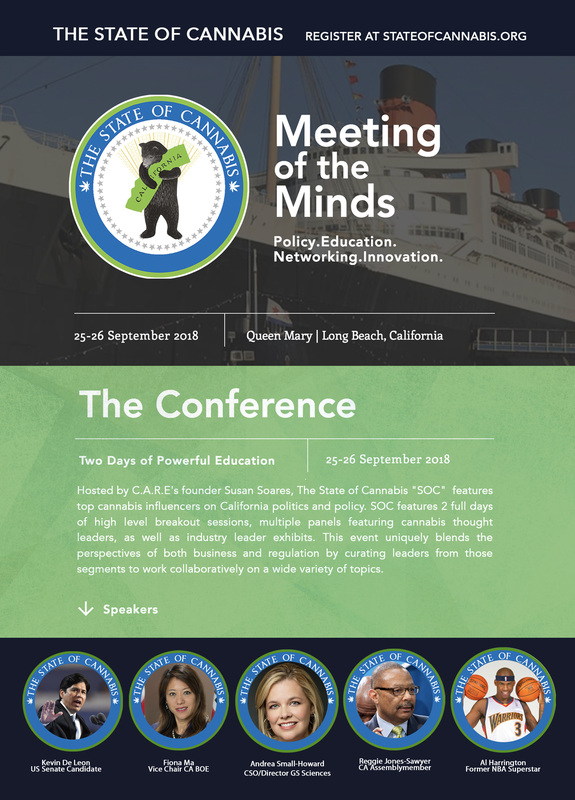 Dr. Andrea Small-Howard will be featured in the “Meeting of the Minds” at the two-day educational conference hosted on the historic Queen Mary. 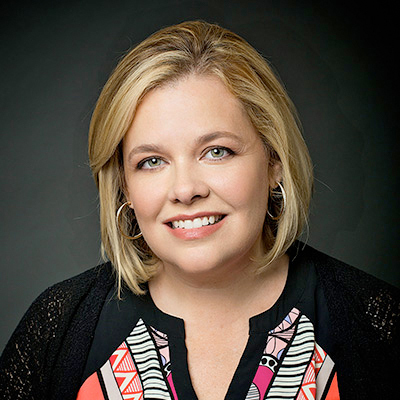 LAS VEGAS, Sept. 18, 2018 /PRNewswire/ — GB Sciences, Inc. (OTCQB: GBLX) announces that Dr. Andrea Small-Howard will be moderating the panel discussion which kicks-off the “Cannabis Is Medicine Track” and explores important Research Initiatives. Of great interest to this panel is The Medical Cannabis Research Act of 2018, which was unanimously approved by the House Judiciary Committee with widespread bipartisan support on September 13th. This unprecedented legislation will expand the number of federal licenses granted for growing and studying cannabis by at least two new applicants; thus, ending the University of Mississippi’s fifty-year reign as the sole source of cannabis for research in the US. This bill also contains a provision that will allow the Department of Veterans Affairs to conduct research on medical cannabis, which has been an area of great interest for panelist, Dr. Sue Sisley, a leading clinical expert in the treatment of posttraumatic stress disorder (PTSD). The other esteemed panelists joining Dr. Small-Howard, include Dr. Daniele Piomelli, pioneering endocannabinoid system researcher and Director of the Institute for the Study of Cannabis at the University of California, Irvine, and Dr. Mowgli Holmes, CEO & Chief Scientific Officer at Phylos Bioscience in Oregon.